Though M-Birr has not yet significantly impacted the unbanked, particularly in rural areas, SAMRAWIT LEMMA, FORTUNE STAFF WRITER finds the combination of microfinance institutions, agent banking and mobile banking technology effective in bringing financial services to people, wherever they are. Microfinance institutions at the inauguration of M-Birr. Tesfaye Chalkisa, a farmer in Guto Gida Wereda in Welega, Oromia, is a client of M-Birr and enjoying it. He no longer has to make the 50km journey to the banks in the wereda town every time he wants to make payments to clients, receive money, or make deposits and withdrawals. He accesses the services through the agent banks Oromia Credit, a microfinance institution, has established within his kebele. And as head of the Farmers’ Saving Cooperative in his town, Tesfaye has a lot of transactions to make? 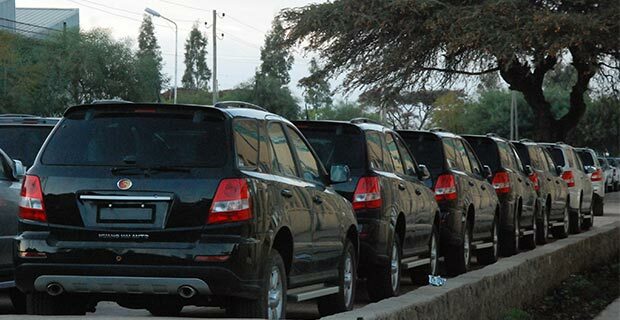 M-Birr, was created for people just like Tesfaye. This brand of mobile banking technology, is a money transfer system designed by Moss ICT Consultancy, a spin off of the Irish firm NCL Technologies. NCL specializes in the supply of middleware: a platform that helps applications, like Viber, communicate easily with their operating system, like Android, helping both mobile network operators and application developers operate in cohesion. Moss, initially dubbed M-Birr, was formed in Dublin, Ireland, in 2009, for the exclusive purpose of developing software fit for the Ethiopian context. 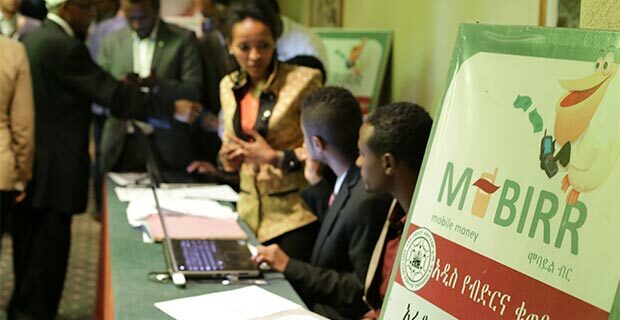 A year later, it opened offices in Addis Abeba and started marketing its product – the M-Birr software to the microfinance institutions (MFI) in the country. 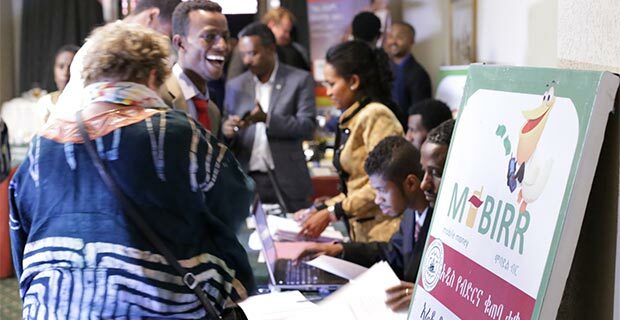 At the time, MFIs were suffering from two major bottlenecks, said Teshome Kebede, general manager of Inclusive Financial Technologies (IFT) S.C. Operational costs were high and outreach was limited. Moss’s offer was therefore accepted. It is the National Bank’s responsibility to license companies who wish to offer mobile banking services; and it will do so after receiving a detailed business plan, policies and procedures of operation and risk management. The system is limited. A single account holder can neither have more than 25,000 Br in his account or move more than 6,000 Br a day. The financial institution will also be responsible and liable for any actions and omissions their agents commit. M-Birr targets rural residents. It was put into effect in Ethiopia by five microfinance institutions (MFIs), namely Addis Credit, Dedebit Credit, Amhara Credit, Oromia Credit and Omo Credit in 2013 based on the directive of the National Bank, Regulation of Mobile & Agent Banking Services Directives No. FIS/01/2012. These institutions formed IFT. It is the body with which all parties, new and prospective MFIs, third parties like ethio telecom, and even the creator of M-Birr, Moss, directly deal with. It facilitates a revenue sharing agreement that the parties have entered. M-Birr was never purchased. It is an entity that is still owned by Moss, who extended all capital expenditure. Entering a revenue sharing scheme enabled the MFIs to start making use of the software without first dishing out large sums of money for purchase. This scheme will continue for two years’, said Teshome, but they have yet to decide what happens at that juncture. 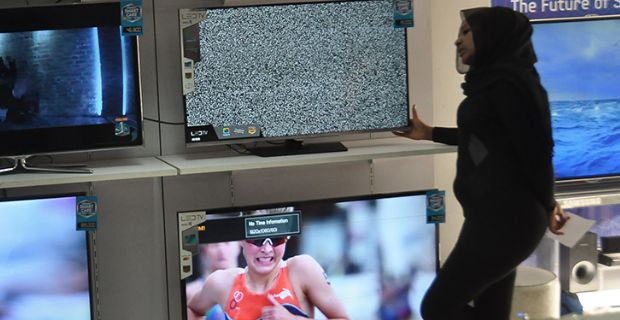 Currently, the operating agent gets 40pc, ethio telecom gets 12pc, and Moss, IFT and the MFIs share the rest. The micro finance institutions, which provide loans, savings, money transfers, micro insurance and other services; have increased their accessibility by the employment of 720 agents and 800 branches. In 2015, M-Birr has been able to facilitate 273,620 transactions and has served almost 50,000 account holders. These account holders can transfer funds in their accounts without leaving the comfort of their homes, and can deposit or withdraw from the agents close by. Though borrowing is a feature that is so far unavailable, the purchasing of some goods, specifically petroleum from Total gas stations, and mobile credit have been enabled. Bulk payments have also seen their pilot phases through a safety net programme in Oromia, involving 13,000 rural farmers, and 5,200 beneficiaries of an aid organisation in Tigray. Yet 50,000 hardly makes a dent in the country’s largely unbanked population. Ethiopia’s current state of financial inclusion, in a November 2014 study, authored by Getnet Alemu Zwedu for the UK Overseas Development Institute (ODI), indicates a rate of 10pc of all households. Yet another study by the African Development Bank (AfDB) in 2013, asserted that the percentage of adults who have bank accounts is 23pc in the whole of Africa and 22pc in East Africa. All that is required of users to have an M-Birr deposit account is an initial deposit of 40 Br. The services M-Birr itself gives, however are limited. Clients can deposit their money, with no interest offered, and they can withdraw. They can also transfer money to others whether they are account holder or not. That, they are charged for. The smallest rate is 4.60 Br for amounts less than 6,000, and the rate increases at intervals until it reaches a maximum of 23.58 Br for amounts between 20,000 and 25,000 Br. 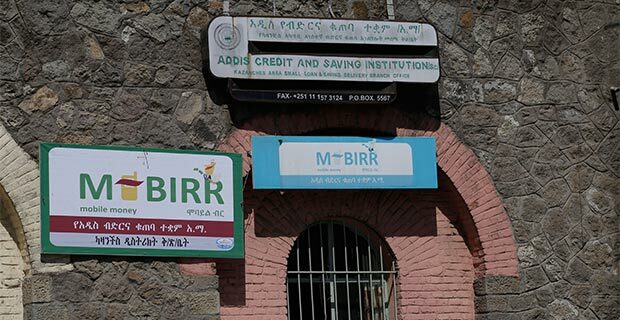 Since the end of M-Birr’s pilot phase 11 months ago, 50,000 account holders banking via 800 branches have transacted 150 million Br, said Teshome. The platform also enables purchasing of goods and services if both provider and receiver have accounts, said Habtamu Shiferaw, M-Birr system director of Addis Credit. Customers can go to any branch of the five microfinance institutions and subscribe to the service by providing their ID cards. This will entitle them to get financial services through any of the five microfinance institutions in the country. The service is accessed by dialing *818# on their mobile phones and following recorded instructions. The microfinance institutions make the service available through branches and agent banks. 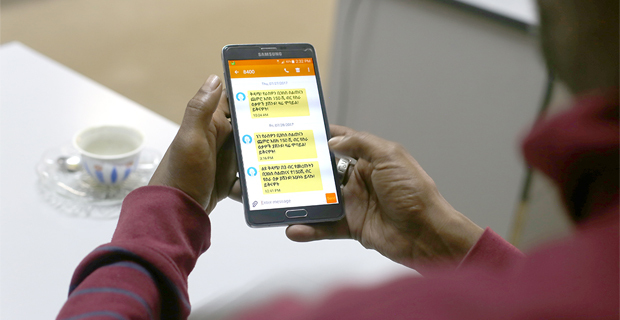 The agent banks are formed by a group of five people in each kebele, according to Morkema Dusu, mobile banking unit coordinator at Oromia Credit. Moss ICT Consultancy was established in 2009. It set up shop in Addis Abeba in 2010, around Urael (Ghana St), in order to better run the platform in the environment of implementation. The microfinance institutions are therefore not required to incur expenditures associated with IT resources, licensing, or the set up of the data centres. 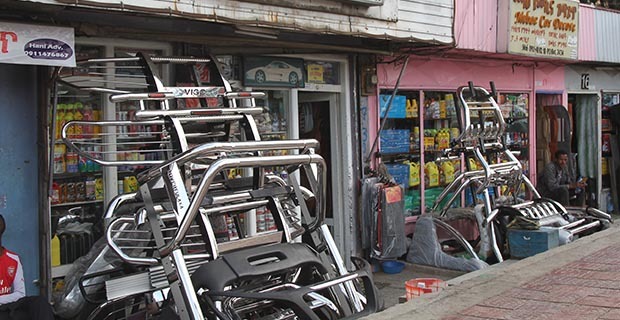 The supplier provided the technology by updating the software in a way that is compatible with Ethiopia’s needs and existing infrastructure. Furthermore, Moss has a data centre in Addis Abeba, strategically placed in ethio telecom’s compound to share resources and safety measures. The system does have limits; clients of microfinance institutions are restricted to a maximum deposit of 25,000 Br, within which the M-Birr service is limited. “In addition to its accessibility, it would have been more advantageous for us to deposit more than this amount,” Tesfaye, complained, unhappy about having to go to banks to deposit the rest of his money, instead of the agents close by. Oromia Credit currently has 250 agents, and it intends to double that number by the end of this fiscal year, Morkema added. 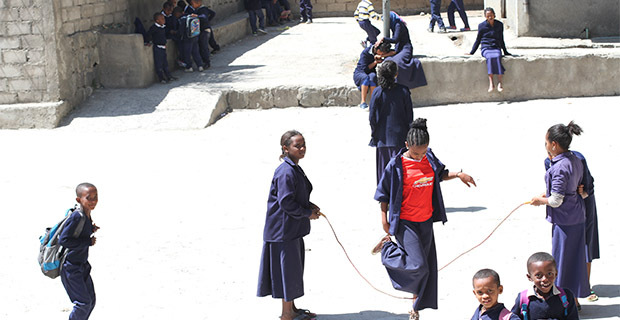 Amhara Credit, on the other hand, has trained 220 prospective agents; currently, 87 have started work, while the rest will join the loop as soon as they deposit the money required of them, Habtamu said. Agents are required to have basic literacy and save at least 10,000Br in the MFI they will be working for. The technology is very simple to understand, Morkema explained. 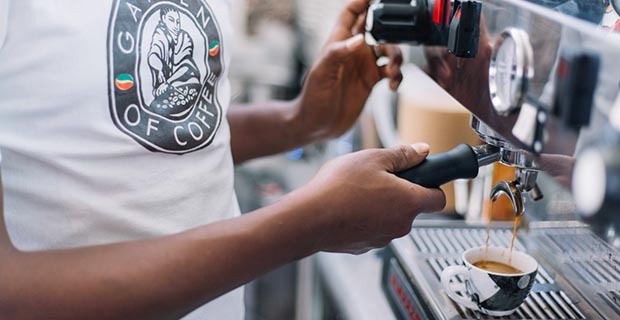 All five institutions completed the pilot stage by July of 2015 and were approved by the National Bank of Ethiopia, which now overlooks their operations. Each institution has branches, and each branch has a minimum of 25 agents. Accordingly, Addis Credit has covers 128 weredas in Addis Abeba and areas located around the periphery of the city; all of which are governed by two branches: one around Kazanchis and the other in Gullele. 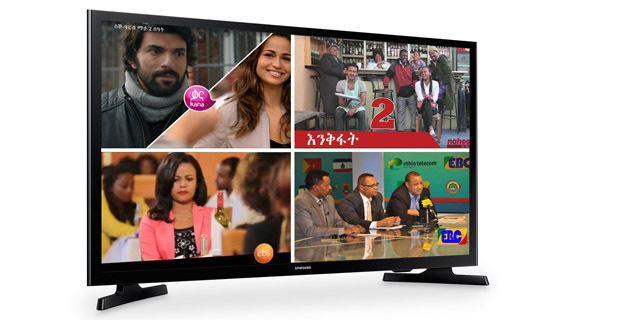 The Institution plans to increase both branches and agents as their peers have done, claimed Habtamu. He believes the task of recruiting more agents is easy; they need neither to have an office nor to work together from one place. They can work from wherever they are available to the customers. 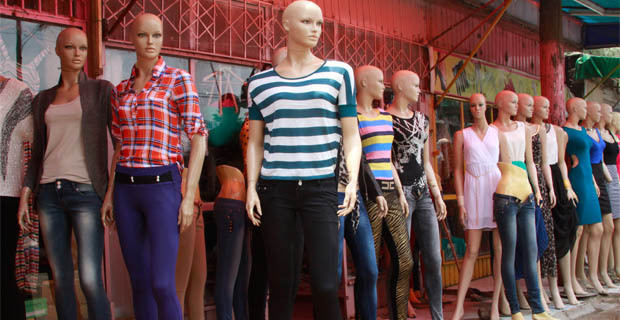 Agents are typically local shops, grocers, kiosks, supermarkets, and petrol stations that have been trained in how to use the technology and have contracts with the microfinance institutions to provide cash-in and cash-out services. Their benefit comes in the form of commissions; each transaction increases their gain. Use of mobile technologies for banking services is growing. 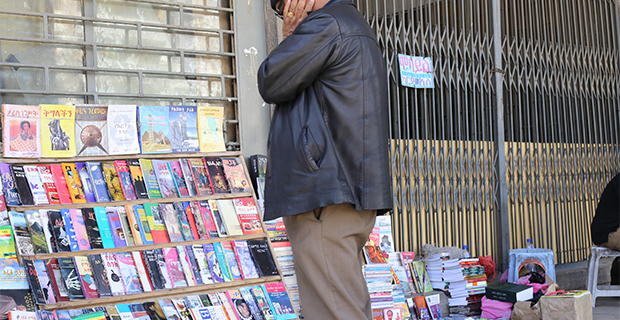 Many of the financial institutions in Ethiopia have their own brands, and source from different suppliers like that of Bell Cash. Among the brands are the Hello Cash jointly provided by, Lion International Bank S.C., Cooperative Bank Oromia S.C., and Somali Micro Finance Institution S.C. Yet for these micro finance institutions with their unique brand, M-Birr, their competition is to reach where MPESSA, a mobile banking system of Kenya is. Following the introduction of a similar, but substantially more successful service in Kenya called MPESSA, which enables users not only to deposit and withdraw, borrow and return, but also pay for services received including taxi fares. 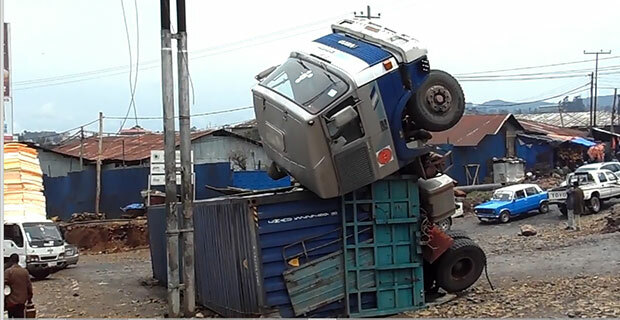 “We are working hard to reach where MPESSA is at the moment. 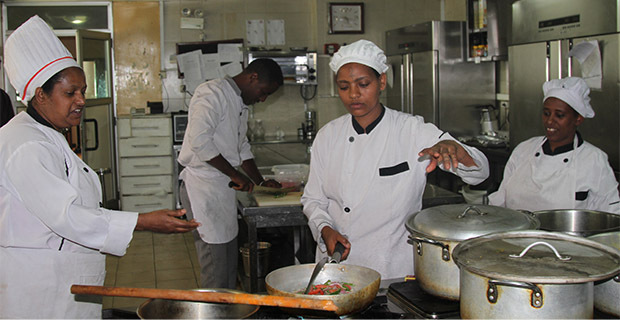 I believe in the next five years, there is no way that we cannot be there,” Morkema of Oromia Credit told Fortune.